LiveAcerola C900 ; My Everyday Vitamin C. - Research has shown the benefits of Vitamin C to everyone who consumed it that may include protection against immune system deficiencies, cardiovascular disease, prenatal health problems, eye disease, and even skin wrinkling. And as someone in the early 30's taking care my health is very crucial. As a mother who breastfeed I need more supplement because most of my vitamin and calcium will goes to my baby but it is okay cause I do take additional supplement to maintain it. I take LiveAcerola C900 as my vitamin C supplement because it contains natural vitamin C in it and it taste like berries. Hence let me introduce you with LiveAcerola C900. 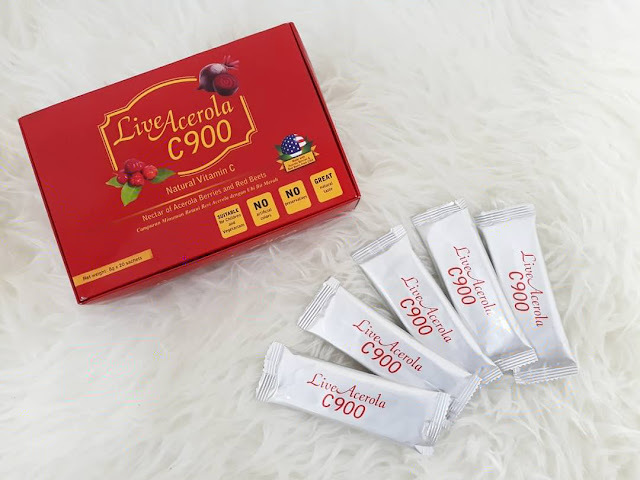 LiveAcerola C900 is a combination of acerola berries with bioflavonoid and red beets. All combined into a healthy and delicious beverage. Each serving of LiveAcerola C900 provides 930mg of natural vitamin C and wide spectrum of phytonutrients, minerals, vitamins and enzymes which are essential for maintenance of good health. These nutrients are all in organic form and therefore are much easier to assimilate than synthetic nutrients. Furthermore this supplement is suitable for children and vegetarians and yes it is because it came from the Natural Vitamin C.
So what is Natural Vitamin C? Natural Vitamin C usually extracted from real food such as acerola berries, rose hips, amla berries etc. Natural Vitamin C is a complex of several naturally occurring elements synergistically present and bonded to provide the complete beneficial effects of vitamin C. Complete vitamin C is composed of many co-factors such as bioflavonoids, rutin, Factor J, Factor K, Factor P, Tyrosinase, Ascorbinogen, Ascorbic acid and other components. Each of these is vital to the complete biological activity that enables vitamin C to function fully. As a month consumer of LiveAcerola C900, I found that my skin are much smoother and of course my hair fall also lesser than before. So I do recommended this product to you because it is also have a lot of certification from the government. Yes, it is certified Halal by JAKIM! Worried not and lets regain our health. 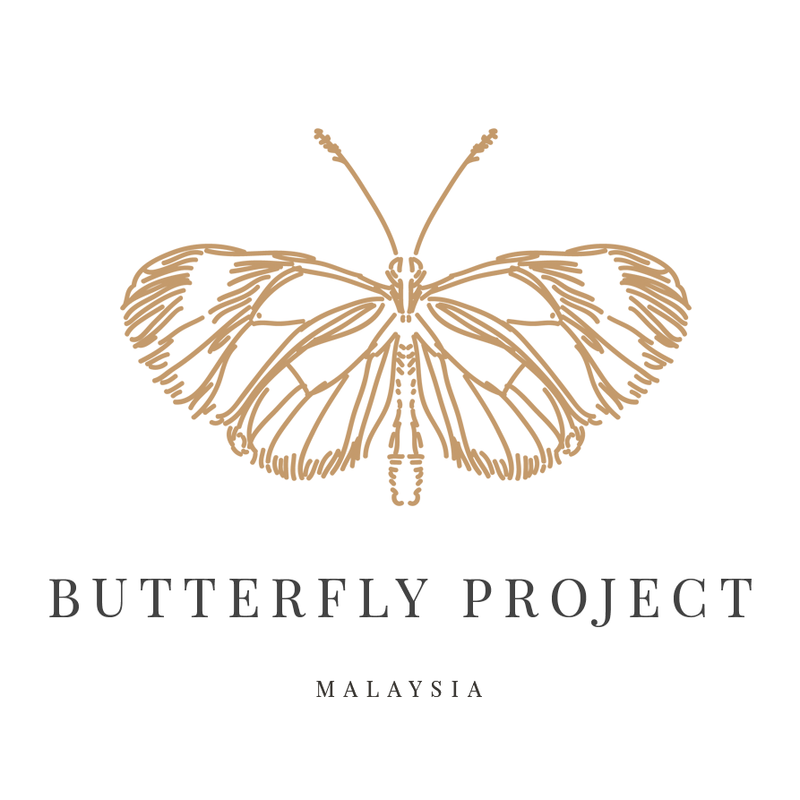 For more information and where to buy go to https://www.dyna-nutrition.com and special to my fellow readers, use code shamieraosment5 for RM5 discount on your purchase! Have You Take Your Vitamin C Today? Badan kita memang perlu vitamin secukupnya lagi2 bila dah jejak usia 30an ni. 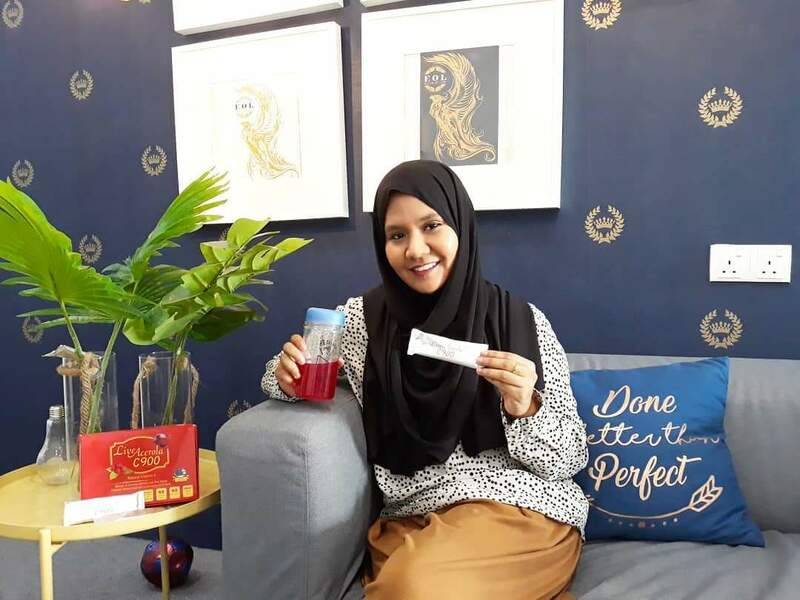 Banyak khasiat LiveAcerola ni. Part kurang rambut gugur tu Ana suka. 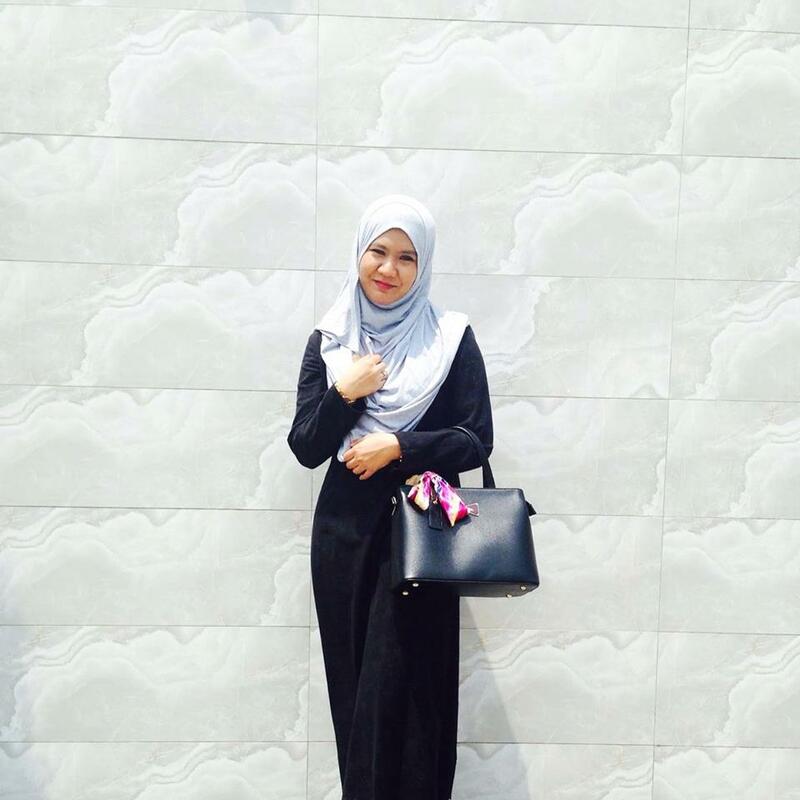 kalau BF pun boleh, means pregnant pun boleh amalkan lah kan?